It’s All About Automation. . . . .
Our core competency is in providing the finest products available and maintaining excellent customer relations with expert installation and follow-up service and support. Our ever-growing customer list is a testament to our commitment. We continually strive to meet the needs of our customers. 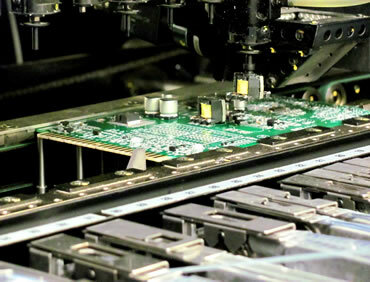 As production requirements and techniques have changed over time, so has Amistar Automation. In the past several years, we have received more and more requests for an entry-level solution for production. In addition to our long history of providing high-speed production equipment, we now also offer entry-level and prototype equipment, as well as small- and medium-batch equipment. In addition, our DataPlace line of Automated Labeling Systems has continued to be the Industry Standard for those who demand perfection in their products, and insist on traceability and accountability in their assembly processes.